bitihorn warm1 stretch Hoodie (M) is rated 5.0 out of 5 by 6. Den nye bitihorn warm1-hettegenseren med stretch er et lett mellomlag som passer til aktiviteter der vekten på plagget er viktig, for eksempel fotturer og terrengløping. Dette plagget med en sporty passform er hurtigtørkende og isolerende og passer perfekt om våren, sommeren og høsten. Produktet har perfekt pusteevne, transporterer fukt og har en lang glidelås i halsen for lufting. Rated 5 out of 5 by Roberts from All you need! This is the perfect base layer. I've used it on a dozen mountain hikes now and love it. This thing breathes well, has a snug hood for those windy days, and the front zipper is extra long for when the temperatures rise. The only complaint I would have, is that the cuff could be a wee bit stretchier. I have big hands, and putting my thumbs inside the holes is a bit of a struggle. Rated 5 out of 5 by Adventure Coach from Live the fit Nice, tight, comfortable fit. It provides a good amount of warmth from such a lightweight product. 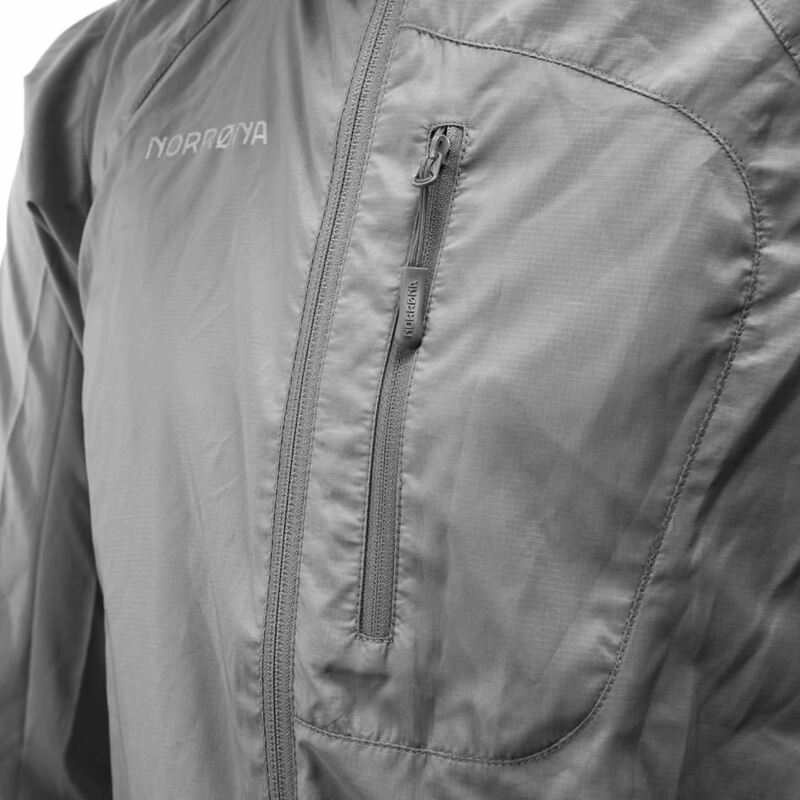 I have been using this specifically for trail running and skiing as a second layer. I wish I owned three of them because I'm constantly washing it to use it again. Rated 5 out of 5 by Reza from Super comfortable! Bought this a month ago and I am very happy with it! I’ve only used it to play Ultimate frisbee in on multiple 40F nights, but it was extremely comfortable and kept me at the ideal temperature. My only issue is that the neck/chin area is a little tight. Rated 5 out of 5 by Robi from So far very good! The hoodie arrived on time in a nice sleek packaging. It’s a lovely bright blue hoodie that I bought for my boyfriend. He has not wore it skiing yet, but he seems to love it so far! He is usually between medium and large and I bought a size medium, which fits perfectly! Rated 5 out of 5 by Pooley from My favourite cold weather running top. I have only used this for trail running on cold days so far and I love it. The fit is slim, it's super stretchy and really comfortable. It's actually quite thick for a base layer but really seems to breath well and wickes sweat away. I was dubious about the need for a hood but it's actually really handy for when you set off cold and also for when it gets windy on summits, saves having to mess about taking a hat on/off, in/out of a pocket.